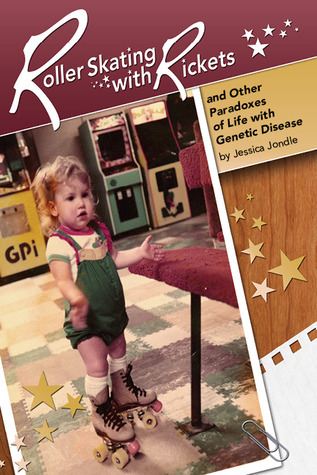 Recently I finished reading the excellent book Roller Skating with Rickets by Jessica Jondle, a woman in her thirties living with cystinosis. It recounts her life with the disease, her struggles, many accomplishments and unwavering determination to not let cystinosis define who she is or what she can do. As soon as I heard about this book I knew I needed to read it as I’ve been dying to hear an honest account of what it’s really like to live with cystinosis and I was not disappointed. In the early chapters my heart went out to her parents as they struggled for months not knowing what was wrong before finally learning their sweet baby girl had cystinosis. Jessica was diagnosed the same year I was born and the advancements in treatment and technology have been incredible. Back in 1983 cysteamine therapy (the drug that is in Cystagon) was just a clinical trial where parents had to be brave enough to enroll their children, although the alternative was well known, their child would most likely not live past 10 years old. Without the internet or online support groups readily available her parents would participate in round robin letters where they would write about what was happening for them and then mail it on to another parent whose child had cystinosis, who would do the same, until all the letters made their rounds. Of course there were other tear jerkers in the book as well. Near the end when Jessica looks back at a picture of her and three other women with cystinosis at a conference only to tell us that she is now the only one still living really hit home. Or when she admits that she didn’t take her Cystagon during her whole time at college, which is one of my worst fears right now! But at least she later came to regret that decision. However what makes this book great is how truly inspirational Jessica is. From a very young age she was determined to not let cystinosis hold her back (like going roller skating even though she had rickets). In fact whenever someone told her she probably wouldn’t be able to do something because of her disease or treatment she was even more determined to prove them wrong. And although sometimes that determination may not have been the best choice it is certainly something to be admired and something I know Elsie displays as well. I am so happy that Elsie will be able to read this book when she gets older and know that she is not alone. To hopefully learn from some of Jessica’s mistakes without making them herself, but most of all to have someone so inspirational to look up to is just awesome. It’s also a good read for anyone not affected by cystinosis. At the end of each chapter she challenges us to examine our lives and see how we might let go, let others in, and just be better. There are so many lessons that can be learned just by simply reading this book and being honest with yourself. 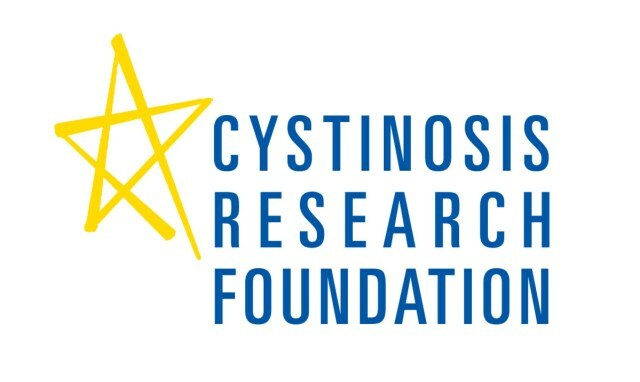 Jessica and her husband recently completed a 2 week, 221 mile hike of the John Muir Trail in California to raise money for the Cystinosis Research Network. 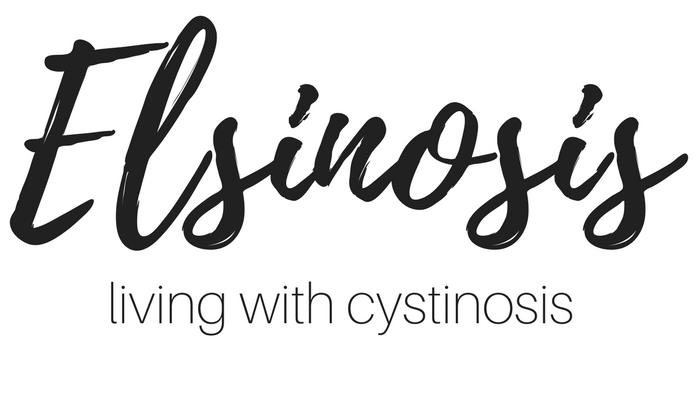 Their commitment to the cystinosis community was awe inspiring and Dave and I were more than happy to support them on their quest. She even added pictures of people with cystinosis to her backpack as inspiration to keep going. I for one am so thankful that people like Jessica exist in our community and I urge everyone to go out and read Rollerskating With Rickets now! I would love to read this! Can I borrow it from you? You sure can 😉 Love you too!